For those who aren’t familiar with the Solly Baby wrap, can you tell us a little about the product? Of course! We make a luxury baby wrap carrier. The carrier itself comes in all kinds of gorgeous, on-trend prints and colors, making it fun to wear your little one while you simultaneously reduce the risk of postpartum depression and colic, and bond with your baby. The fabric is lightweight, breathable, and made from certified Lenzing Modal, which is a sustainable fiber sourced from Austrian beechwood trees. Basically, it’s the best of baby wearing for those first few months. Let’s start from the beginning. What inspired you to design the first Solly Baby wrap? It really began because I needed to carry my second baby comfortably for hours at a time. I wanted to feel like myself while I wore him, not like I was a piece of baby gear. 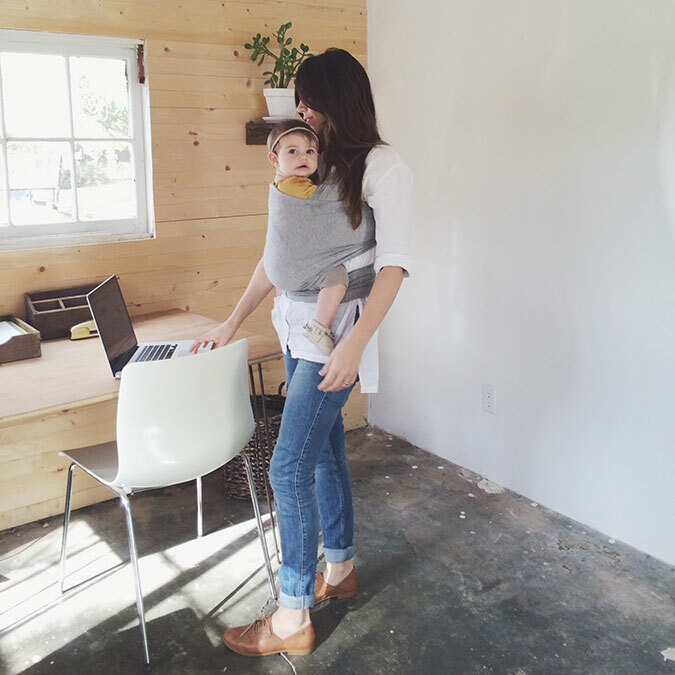 Most baby companies designed for the baby at the time, not the mom, and I hated that. I experimented with fabrics, made one for myself and wouldn’t have survived with out it. When my friends flipped and told me I was doing something totally different, I took it and ran with it. What was your first “OMG Pinch Me” moment during those early years of starting your own company? Hands down the biggest moment was Naomi Davis from Love Taza posted a photo of her and her son in our first prototype following our rebranding on Instagram. She just linked to my personal Instagram account because that’s all I had at the time, but we had 200 preorders over night. It was definitely the beginning. 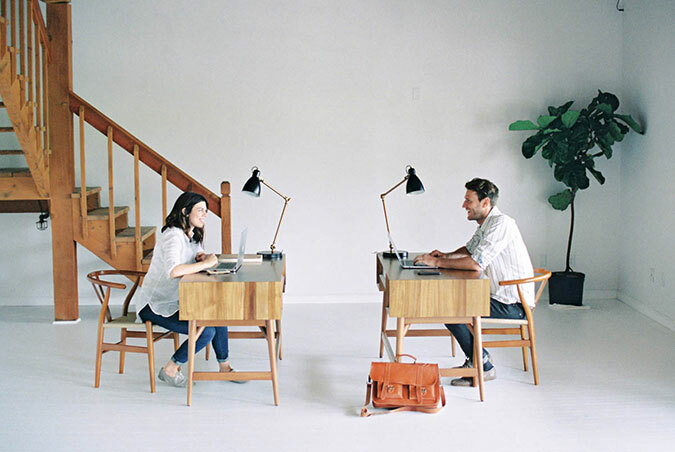 Can you tell us a little about your blog? Why you started it and how it’s helped your business? I started a personal lifestyle blog because I loved writing. I have a degree in English literature and journalism, and as a new mom I needed a space to write and process the experience I was having. 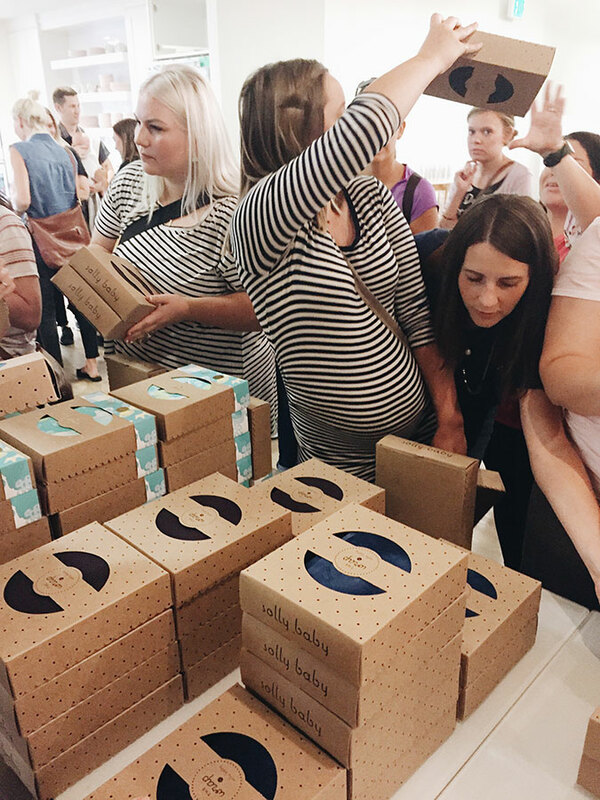 It ended up helping tremendously with Solly Baby because it gave me an audience immediately (even though it was just a few hundred people) and it gave me an awareness of what was going on in the blogging world and who was really resonating with my demographic of mothers. I used that as a springboard to get the word out. I’m sure you hear all kinds of stories from your Solly Baby customers. Can you share with us one of your favorites? Yes, there are so many that I started making a folder for them in my email box to reread on hard days. A favorite, though, is a while back I was speaking at a birth circle event and one of the moms came up to me after and told me that she wasn’t able to breastfeed and she felt really depressed and sad about missing out on that experience and bonding time with her baby. 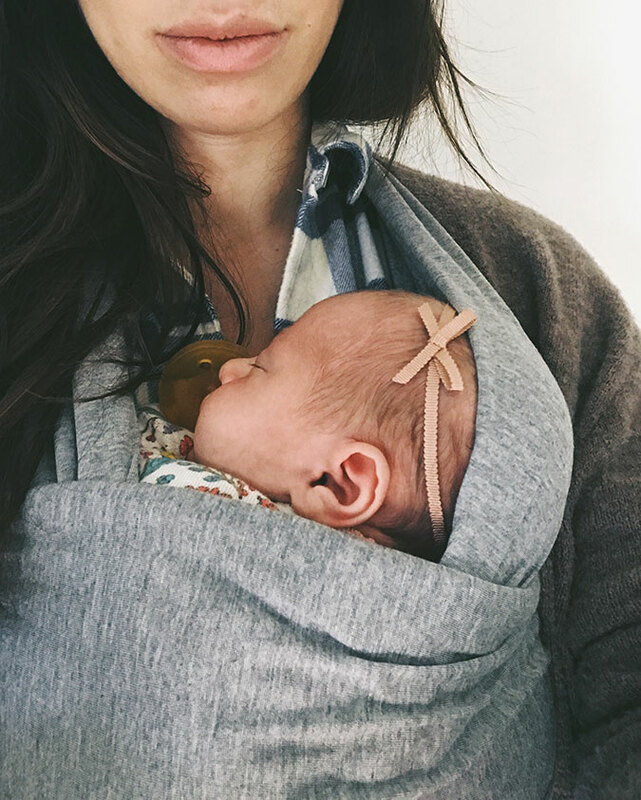 She found as she wore her baby in our wrap, that the closeness and comfort that it brought changed everything for her. It helped to heal those wounds and give her back that bonding and closeness she wanted so badly. Stories like that get me every time. What’s a typical day in the life of Elle Rowley? I’m still figuring that out, honestly! Every day is so different between four kids and three businesses that my husband and I are a part of. I just do my best to take care of myself and the people I love and the community I love every day. What does that look like? Usually I work in the morning and evening and [my husband] Jared works in the afternoon. That’s our rough “template” but really it changes a lot day to day and that’s how we like it. We get bored easily. What is your favorite part about owning your own company? Most challenging? I love the creativity and the community. The sky is the limit with what we can do, and I am endlessly motivated by that. I also love our community of mothers so much. I haven’t met a mom that’s used our product that I wouldn’t want to be friends with. That makes it so much easier to share our message. The most challenging thing for me is the relentless pace of social media. You and your husband have turned Solly Baby into a family business. Can you tell us how this transition came about and the challenge of defining each of your roles within the company? When my husband finished school he started working with some other startups and I finally got so overwhelmed with Solly Baby, that I talked him into working with me. It was the best decision ever, even though the transition was rough. Once we finally clearly defined our roles, we hit our stride. 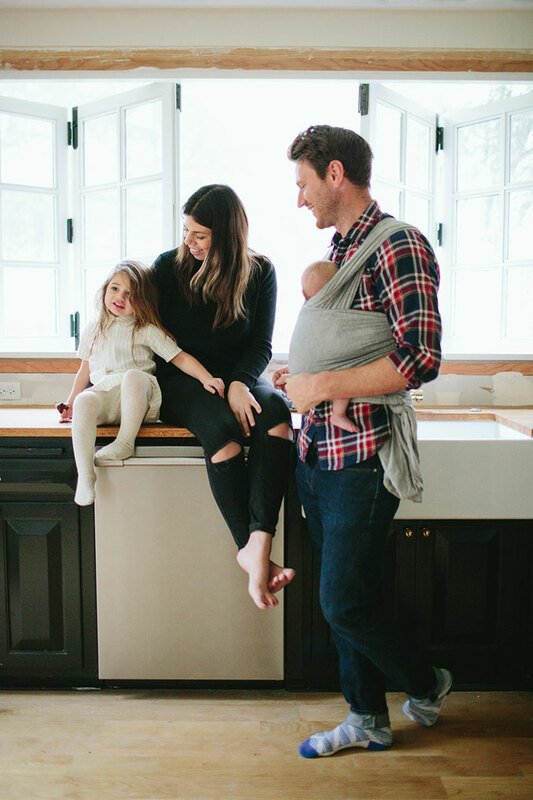 After we had Frances, our third baby, we realized that we could travel and write the whole thing off as a tax deduction while showing off our new line of wraps on social media as I wore her. As soon as we realized we could do this, we were pretty much out the door. A few weeks later we found ourselves cozied up on a train together from London to Paris, reading Harry Potter aloud and drinking hot chocolate. It was magic. There have been so many dreamy moments! Lots of tough ones, but so many good ones. We’re all about creating a digital footprint here at LaurenConrad.com. How has social media helped you grow your brand? Solly Baby wouldn’t exist without it. For a business like ours, there’s been no better way to reach more people and connect with mothers. You wrote a children’s book! Where did the idea for Carrying Baby come from? I loved the idea of the adventures we take with our little ones while baby wearing and I thought it would be fun to share that story more. I also think it’s pretty wild that baby wearing was “out of fashion” for a good hundred years in most developed countries, so sharing this message to our children as well is important to me. Plus, who doesn’t love baby animals and a lift-the-flap book, am I right? 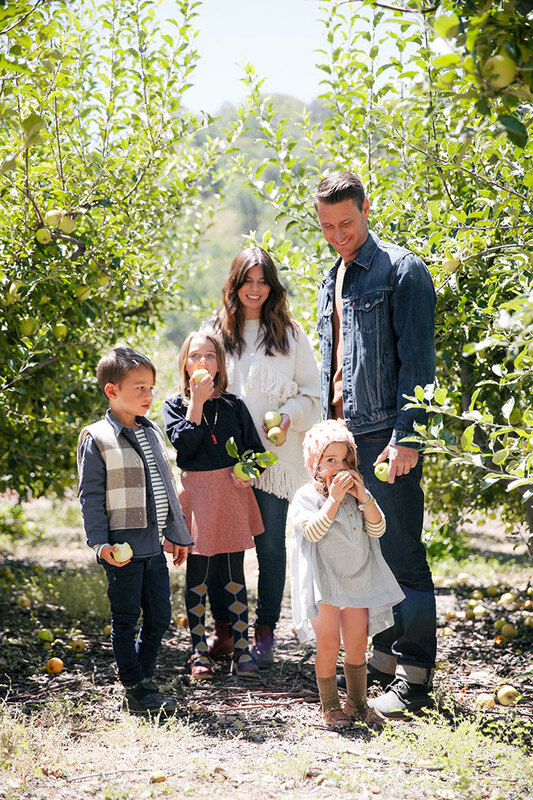 As a successful business owner and a mommy of four, how do you find a healthy and productive balance? I have the best husband. Almost every week, if not every day, he asks me what I’m going to do that day for fun. Answering that question levels me out. How have the skills you’ve learned from being a mother helped you succeed at your business? My kids have unearthed courage in me that I didn’t know I had. I will forever be grateful to them for that. And mothering has brought my time management skills to a whole new level. I can get more done in 30 minutes now than I used to get done in three days! My husband’s brother and his wife run a business as well, and they told us years ago that they had to “stop riding the roller coaster” of their business in the sense that you can’t let your personal life take the ups and downs that your business takes. Celebrate when things are good, but always prepare for when it’s not and just keep trucking. Be sure to check out Solly Baby on Instagram here. And learn more about the Solly Baby wrap here.